You will be surprised if I told you that you have a lot of unauthorized device logins from your Google account. Google is the only company that prides itself on being the company that employs security standards that are unmatched. However, most of us do not realize that it is always the user who puts himself in a risk of exposing his data. Did it ever occurred to you that how many devices are being logged in to your Google account in your entire life? Your company’s PC? Your TV streaming box? Your parents mobile or tablet, because you wanted to download apps for them and they do not have a Google account. There are so so many ways you could have exposed yourself to unauthorized access. I was ultra shell shocked one day when I discovered lots of Youtube history being recorded as watched in my Youtube account that’s not mine when the realization hit me that someone was accessing my Google account somewhere. Probably it was a device that I logged in and forgot to log out of it. 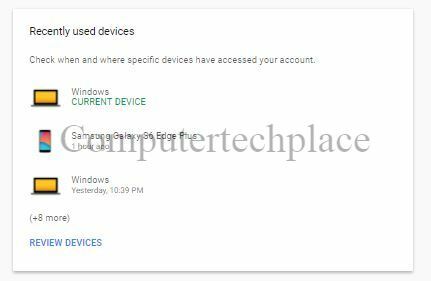 So in this article, I will show you how to remove unauthorized device logins from your Google account. In case you are reading this post, I suggest you take a look at your own account and do a check as well if you have any devices that you find it unfamiliar, you might want to remove them. As Google is a service that enables you to login to everything, your Gmail, your photos and even all the way to Google Docs. As long as it is signed in to any Google account, and you have forgotten to log out of it. It only means that the person on the other side has access to everything “Google”, that belongs to you. 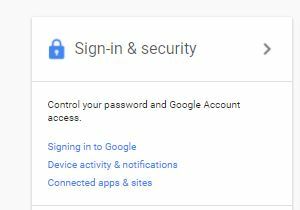 Step 1 – Go to Google accounts. Scroll down and look for recently used devices. 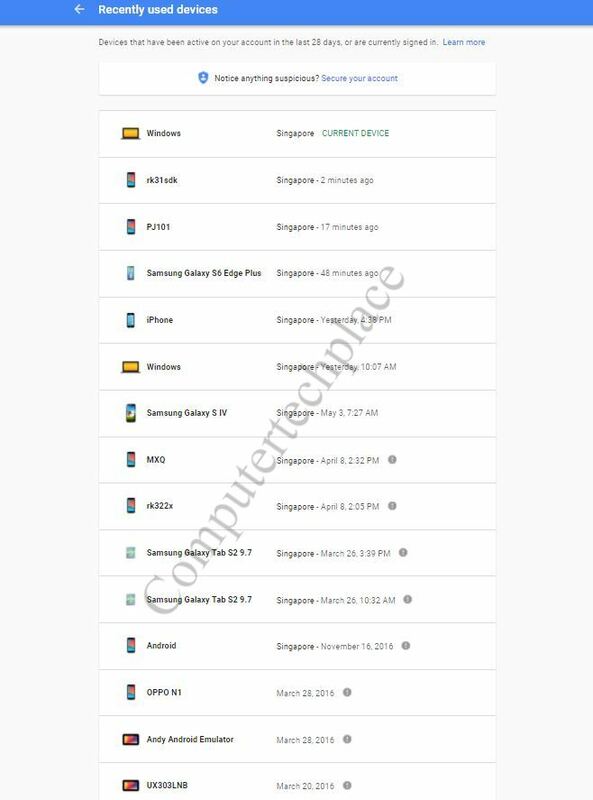 Just look at how many devices you have logged in. Make no mistake, these devices might still have full access to your Google account. Step 2 – Remove them. Click on the devices 1 by one and there will be a Remove Button where you can remove the access permanently. Step 3 – Take a deep breath and heave a sigh of relieve. Now you can give yourself a pat on the back for having secured your Google account once again. I hope that this article is useful and if you find this guide useful, do share it with others.